The Catholic school of San Ildefonso was situated beside the church of San Juan de Dios (formerly Nuestra Señora del Rosario), in the terrain that in the XVI century was given to the San Juan de Dios friars, that were dedicated to take care of the sick people, in the hospital that had a temple annex to the hospital. It is one of the oldest buildings in the entire city. Nowadays the only remains of that huge building are the Church of San Juan de Dios (ex museum of the city) and the piece of land that the Hotel Caribe occupies. After the independence the old friar hospital disappeared (on 1820) and the convent friars moved to “Mejorada” park, where the Faculty of Architecture and the ex convent stands. In the middle of the XIX century, it became the Catholic school of San Ildefonso, that was also a seminary. 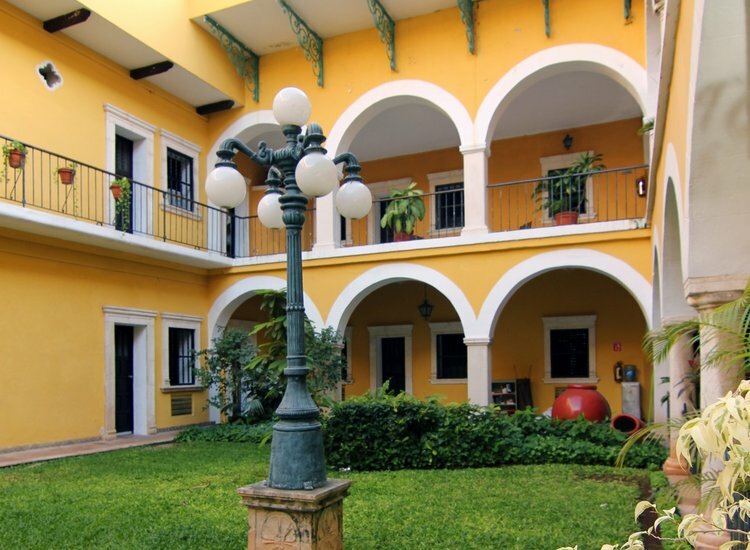 During the revolution, when the ecclesiastic values were seized, was founded there the Historical and Archaeological Museum of Yucatán, on 1923. The front pointed to the 61 street, including the San Juan de Dios Museum that was also seized and served as a museum. This is the older temple in the city and was used as a Cathedral before it was finished. At the end of the 50´s, the museum subsisted, but then it was destroyed and converted into a parking lot. The cloisters of the school were located were now the Hotel Caribe is. The Catholic School of San Ildefonso was installed on the same building, connected to the Councilor Seminary. 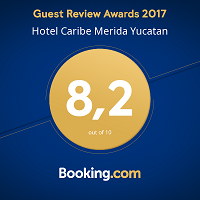 It was founded in 1867 by the Presbyter Crescencio Carrillo Ancona (future Bishop of Yucatán and important Mayan historian) and by the Presbyter Norberto Dominguez (distinguished character of the education). In this school was the first astronomical and meteorological observatory of Yucatán. 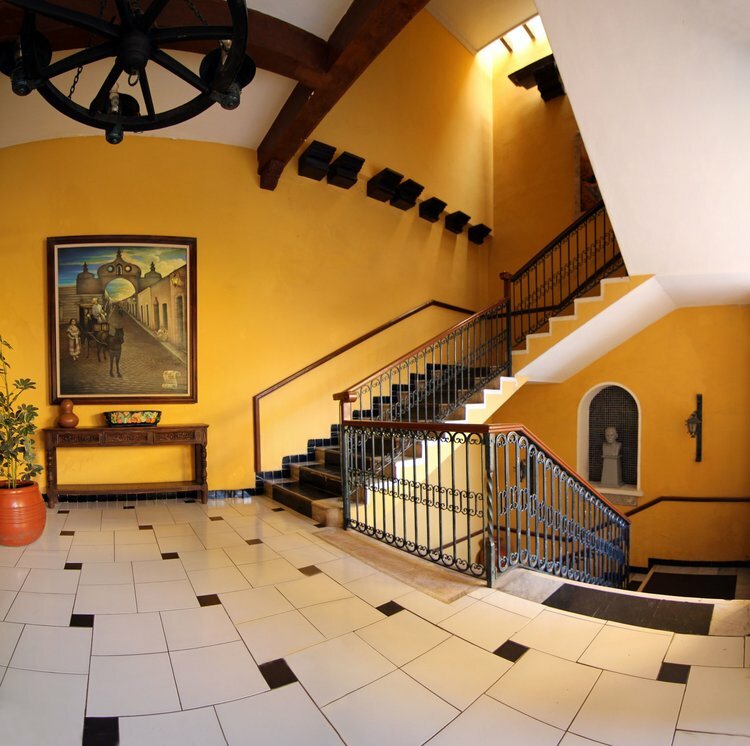 The Hotel Caribe represents the entrance door of the students that passed every morning to enter to the school, and is also the only one that conserves the colonial vestiges, like the arches and the structure. We will send you information about fresh news, promotions, events and other great features. In future at any moment you can unregister from our newsletter program.